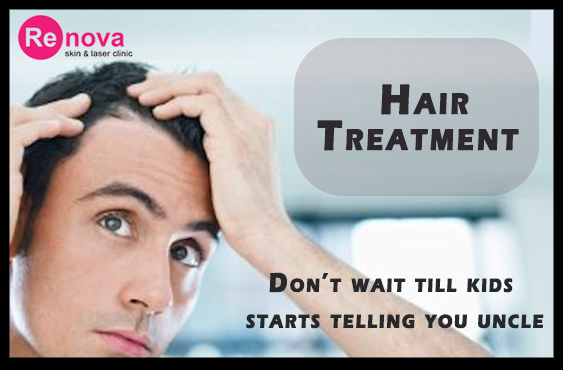 At Renova Hair Clinic, hair specialist doctor in Jaipur works like miracle. Our best hair dermatologist Dr PuneetGoyal, MD determines the cause, patterns, and risk factors. Be it due to vitamin deficiency or an underlying medical condition, he can get a hold on it. Hair loss is demoralizing. The condition is medically known as alopecia. There may be one or other reason for hair loss or thinning of hair both men and women suffer from. They need hair regrowth treatment to cure losing crowning glory. It’s no magic yet a quick hair loss treatment keeps more hair. Take the action now; take support of hair care specialists. Below are the treatments available at Renova Skin & Hair Clinic, Jaipur. Is it normal to lose hair every day? Do not worry, you have near about 100000 hair follicles on your head and it’s normal to lose 50 to 100 hairs per day. Why is my hair getting thinner week by week? Hair thinning refers to the state of stress in you. It also refers to the change of lifestyle, sudden temperature change for body and the chemical rich products that you use for hair cleansing. 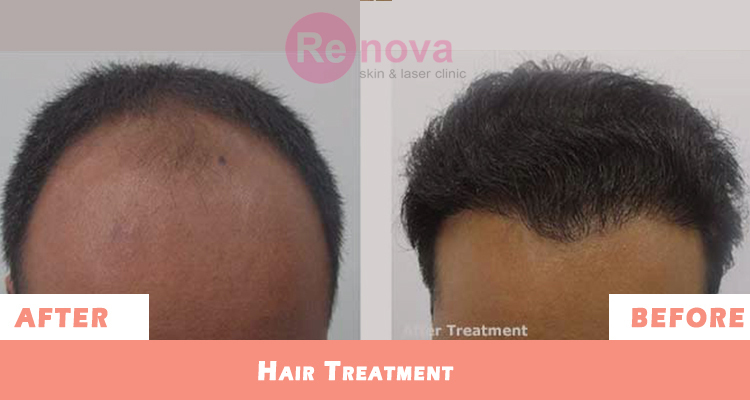 Hair thinning should be checked with Dr.Puneet Goyal at Renova Clinic. What is the best treatment for hair loss in Jaipur? 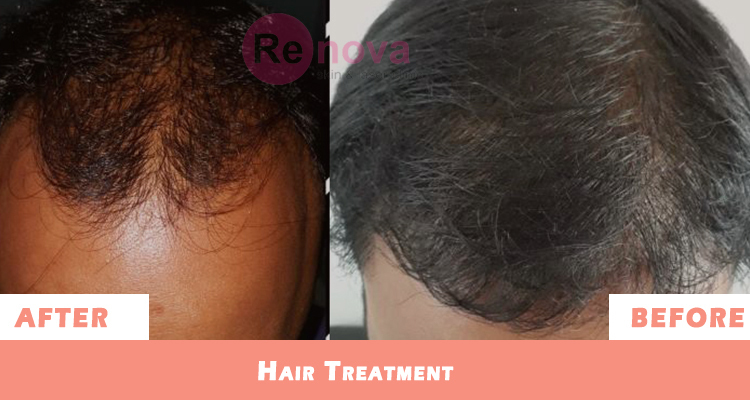 For hair loss treatment the best hospital to visit is Renova Hair Clinic. Dr.Puneet Goyal is a Hair specialist and can help you fight the hair loss. Depending on the individual, the doctor can recommend Hair Transplant, Mesotherapy, PRP Treatment, Low Level Laser Therapy and Medically. For the best treatment to prevent the hair loss it is advised to visit Dr.Puneet Goyal, He is senior most hair specialist in Jaipur. •	Thinning of hair on the crown portion of head. •	Full Body hair loss. I made many hairstyles, so does it cause hair loss? Hair Styling does not cause hair loss. It is the overheating of hair strand that make them weak and eventually breakage. Temperature change may cause hair loss. How I can determine the cause of my hair loss? You can observe the pattern of hair loss that is when you see hair fall. One can have hair fall after wash or after waking up. Your hair loss can also be a result of some illness. If this is not the case, you may consult Dr.Puneet Goyal of Renova Hair Clinic. What’s the right time to start hair restoration i.e as my hair falling begins or should I wait? You can start hair restoration if the hair loss is sudden and more than usual. In case you have patchy hair loss then you should see our Hair specialist and start treatment. Is the hair loss pattern found in male is different from female ? Yes the hair loss patterns will be different but at times the cause of hair loss in men and women may be the same like aging, illness or disease, hormonal changes,etc. 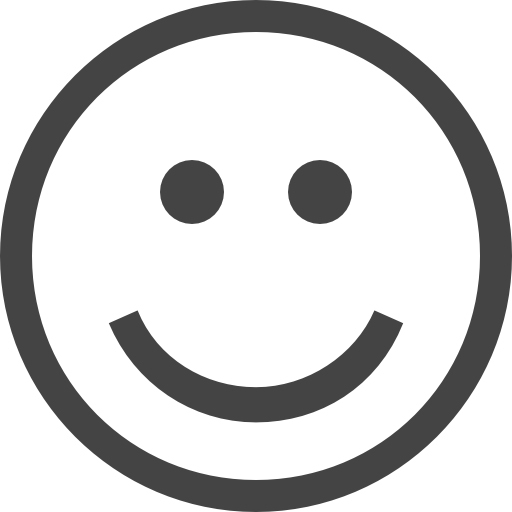 Male generally lose hair from the crown whereas female suffer with hair thinning largely. I’ve always had great appointments with Dr Puneet for hair loss treatment. He always listens to me, explains things thoroughly, and makes time for me. He has been great on follow-ups such as phone calls and any questions I may have. 4700 hairs on my front hairline and top of head successfully grafted. All thanks to Shri Puneet Ji. You are the best hair transplant doctor in Jaipur. Dr Puneet Goyal is not money minded, His specialty in hair treatment in Jaipur cannot match any other Hair doctor specially because of his effective diagnosis and treatment capabilities. डॉपुनीतगोयल- हेयर स्पेशलिस्ट डॉक्टर आपकी सेवाओं और आपके द्वारा दी गई सहायता से मेरे बालों का गिरना बंद हो गया, बहुत बहुत धन्यवाद.